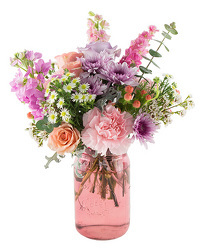 Summer flora never looked so good! 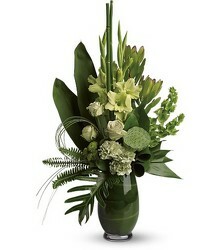 All flora & gifts hand-delivered. 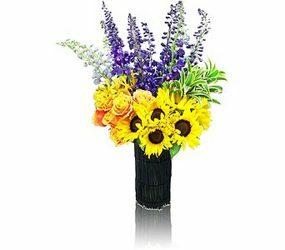 Delight in the seasonal pleasures of summertime flora in the home. 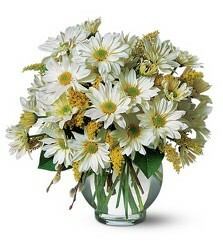 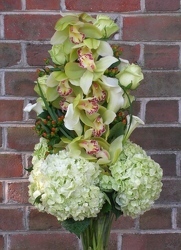 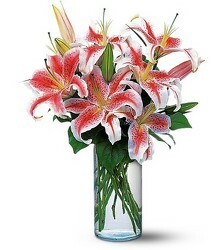 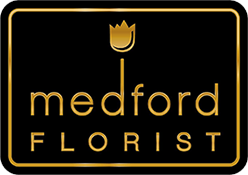 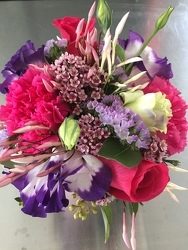 Send flowers by Medford Florist & Gift Shop and delight the recipient. 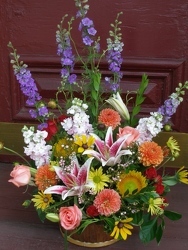 Hand-delivered in Medford, NJ, and surrounding area by ourselves. 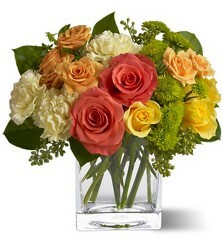 Your recipient has nothing to do but sit-back and enjoy the flowers and show them some loce & tender care.